The needs of older people are very different from the needs of middle-aged and younger people. The changing needs of this gradually aging population will definitely shape our economic future and have profound social, economic, medical and personal consequences. It will affect industries across all sectors, particularly the healthcare industry. In a recent survey one of the greatest fears of growing old was the loss of independence and the increasing importance placed on comfort and well being. PLEGA Healthcare has strongly positioned itself to support this growing trend by focusing its direction in the marketing of a unique product range designed to provide relief, comfort and independence. Our Vision is to provide and promote a philosophy of healthcare that begins with the body and extends to the mind. 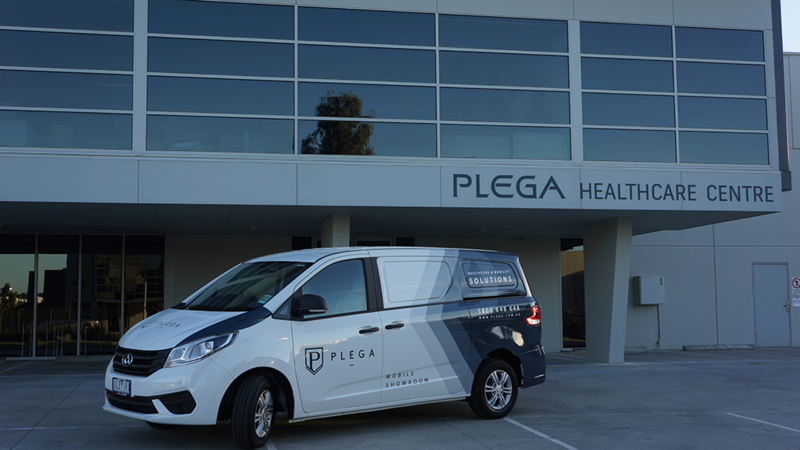 PLEGA products establish the foundations of a personalised healthcare solution which provides a gateway to the confidence building elements of independence, mobility, and improved lifestyle. – Would you like to be part of it?